Congratulations to the winner of the $111 Give-Away! Greetings of Peace & love. 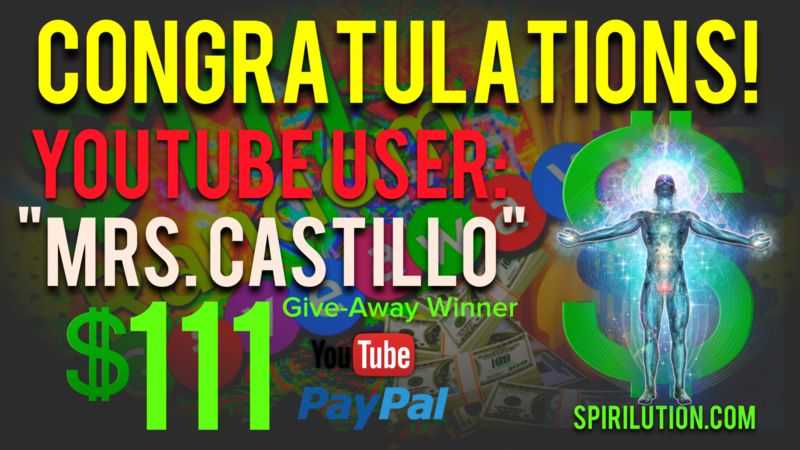 We are pleased to announce the winner of the $111 dollar give-away. 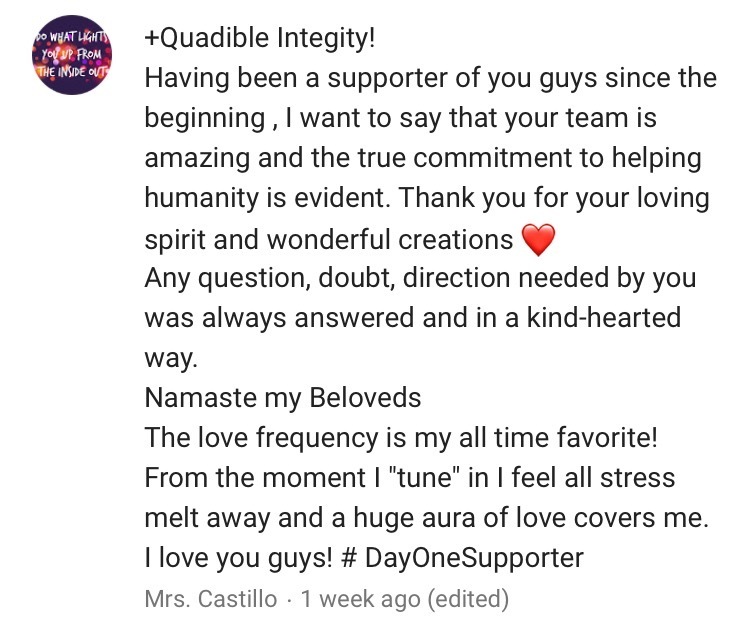 "Mrs. Castillo". Mrs. Castillo was randomly selected out of close to 500 posts! 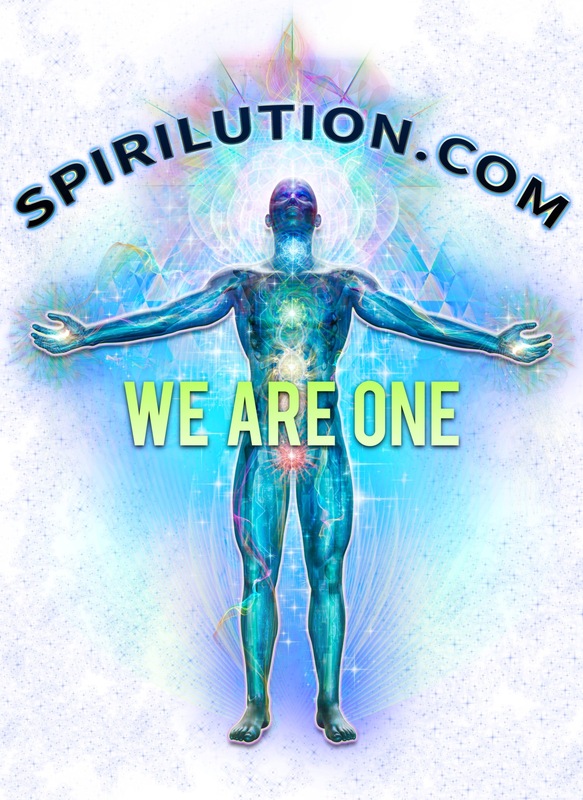 develop brand new tools to assist in helping you and humanity. first to know regarding updates, new posts etc.